Boasting over 7,000 yards, the Nicklaus Course is the only Nicklaus Design golf course in Northwest Florida. This award-winning Panama City Beach, Florida resort golf course features lush fairways with generous plateaus and uncharacteristic elevation changes unique to the Florida Panhandle region. A few holes offer stunning panoramic views of the Grand Lagoon and St. Andrews Bay. The Meadows Course epitomizes Florida golf in the classic country club tradition. Stretching 6,913 yards, this Florida resort golf course has the length to test the best golfer's distance. The layout features several tight fairways, along with numerous bunkers and lakes which provide an ever-changing set of challenges on this Panama City Beach, Florida golf course. Please call 850-234-3307 for current rates. Call 850-234-3307 for rates and tee times. 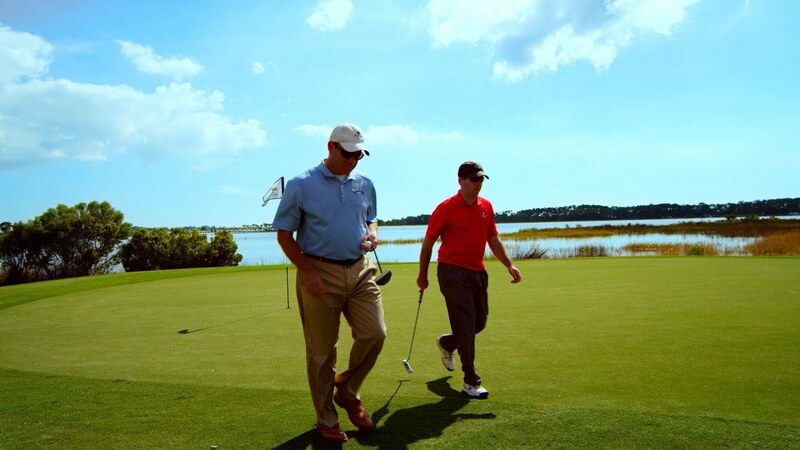 Contact Bay Point Resort at 850-234-3307 for more information and details on holding a golf outing at the course. 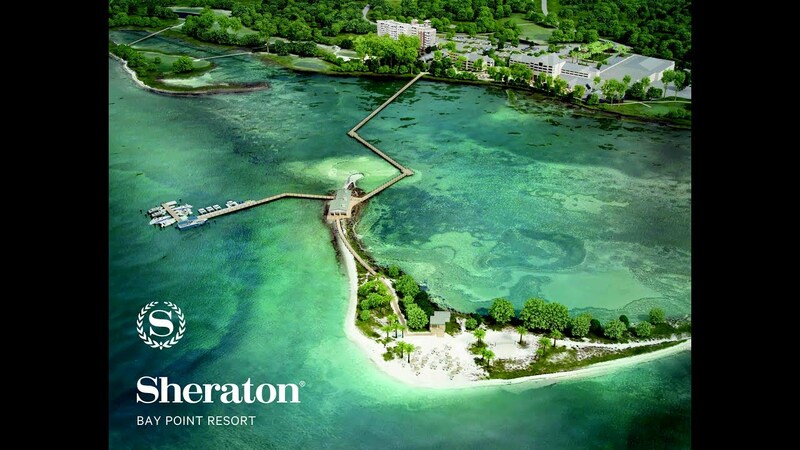 Contact Bay Point Resort at 850-234-3307. Contact Bay Point Resort at 850-234-3307 for onsite or nearby dining options. 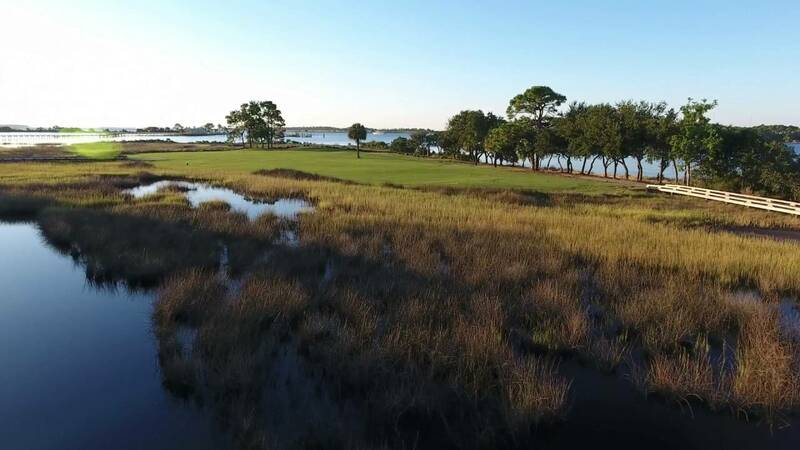 Watch the Bay Point Golf Club #5 Nicklaus Flyover Video. 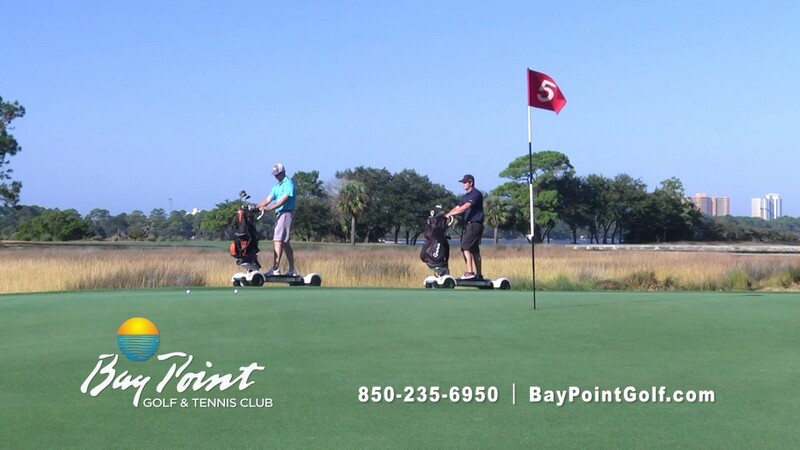 Watch the Golfboards At Bay Point Golf Club Video. 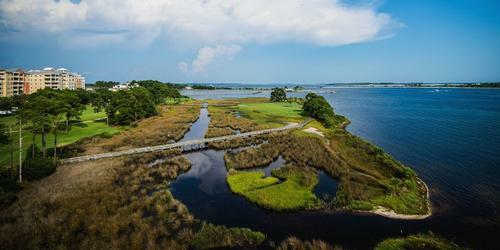 Watch the The Course That Jack Nicklaus Built: Bay Point Resort Video. This profile was last updated on 04/10/2018 and has been viewed 7,995 times.